Support the KENTUCKY ASSOCIATION FOR GIFTED EDUCATION (KAGE) by joining the KAGE Kroger Community Rewards Program! • Go online to enroll at krogercommunityrewards.com – Be sure to have your Kroger Plus card handy and register your card with your organization after you sign up. If you do not have a Kroger Plus card, they are available at the customer service desk at any Kroger. • Click on Sign In/Register – If you are a new online customer, click on SIGN UP TODAY in the ‘New Customer?’ box. Sign up for a Kroger Rewards Account by entering zip code, clicking on favorite store, entering your email address and creating a password. You will then get a message to check your email inbox and click on the link within the body of the email. • Click on Edit Kroger Community Rewards information and fill in the required information. Enter NPO number* or name of organization, select organization from list and click on confirm. ^ Closer to Southcentral Kentucky? The number is 40696. ^ Closer to Eastern Kentucky? The number is 91388. 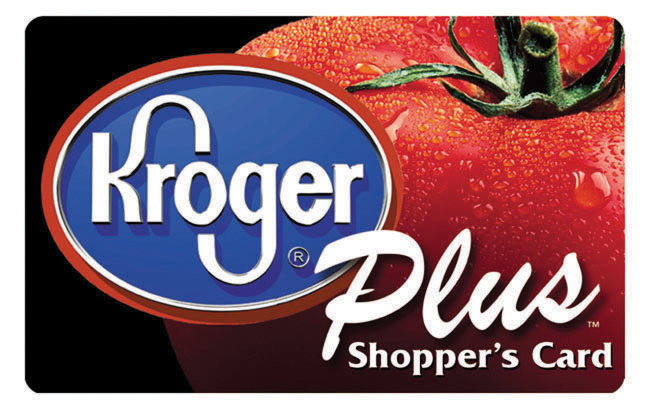 Now every time you use your Kroger Plus card, you’ll be supporting KAGE and gifted education in Kentucky. Thank you!